Heading into the All-Star break, Stephen Curry and the Golden State Warriors are hitting their stride. For the month of January Curry’s averaging 30.9 points per game. All while shooting .492% from the field and .438% from behind the arc. He’s been lighting the courts up in the latest addition to his signature line, the Curry 6. The latest colorway in the line is giving us some major deep sea vibes. 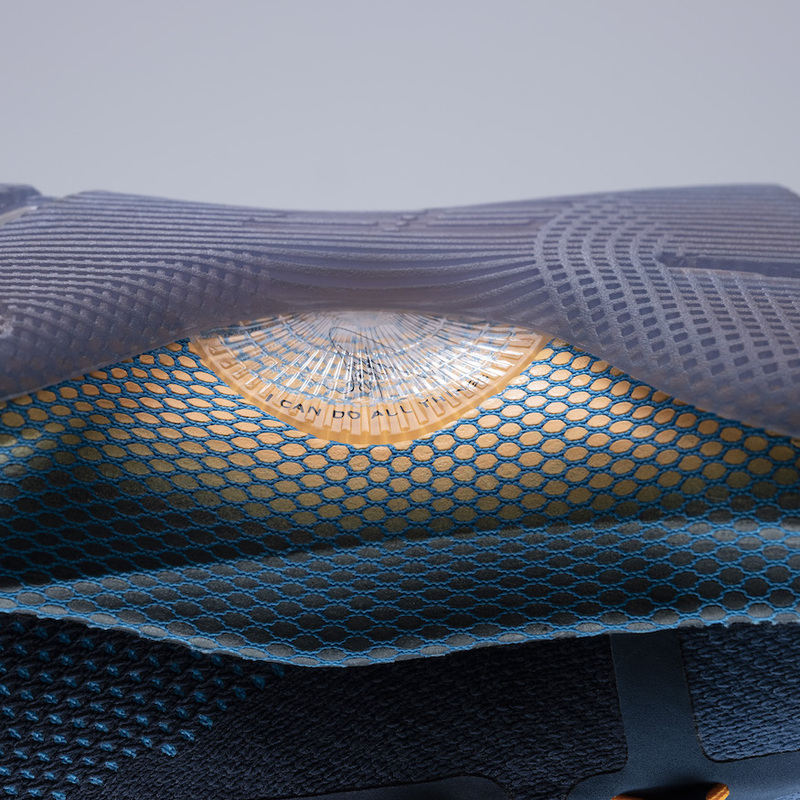 The compression-like knit upper comes dressed in Academy blue. The upper is highlighted by Mango and Team Orange accents. 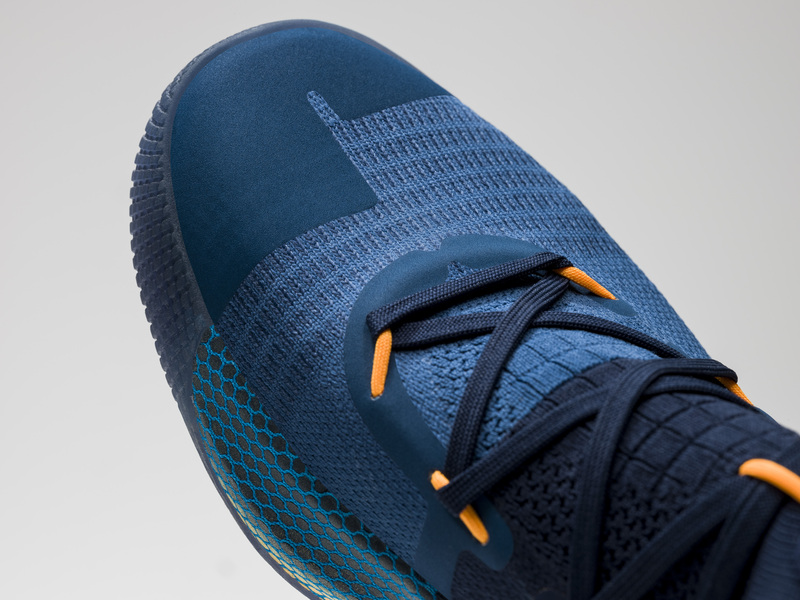 As always, it all sits atop a full-length UA HOVR midsole which provides an explosive energy return and a light, zero-gravity feel. 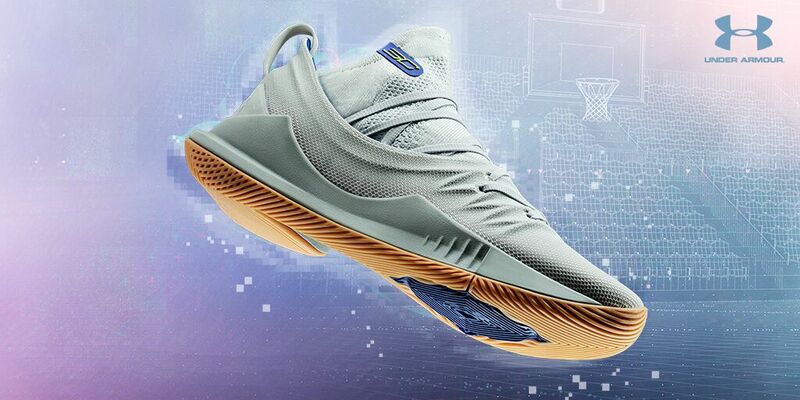 Grab the latest Under Armour Curry 6 from Finish Line on 2/1. 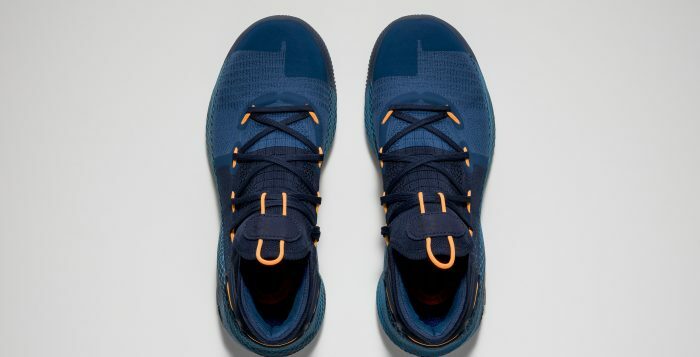 Earlier this season Stephen Curry debuted his sixth signature shoe, the Under Armour Curry 6. 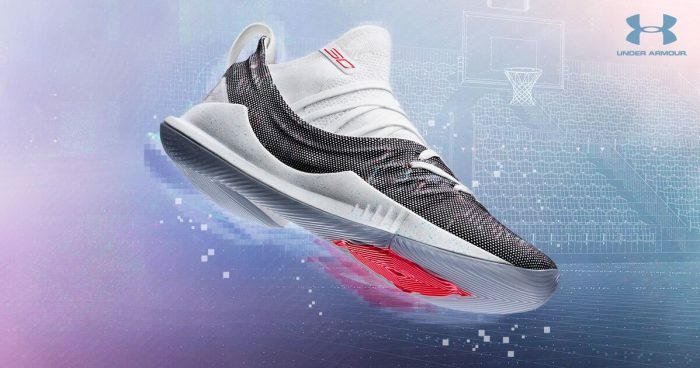 Like his previous model (UA Curry 5), the shoe opts for a low-cut design, which allows for optimal movement. 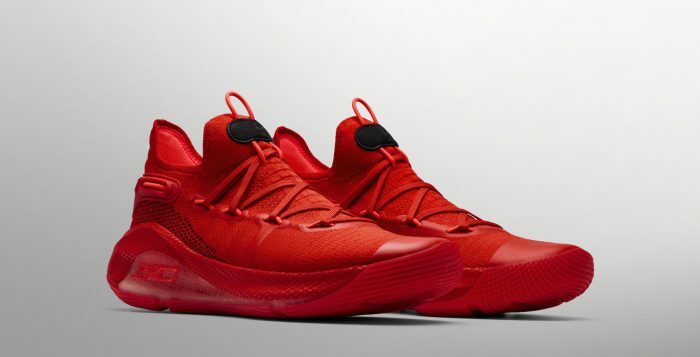 This latest release of the Curry 6 is fully dressed in red. Dubbed the ‘Heart of the Town,’ this edition of the shoe draws inspiration on the intimate relationship between the City of Oakland and Curry. Fresh. New. Innovative. Groundbreaking. That’s the rap that Curry has earned during his illustrious 10-year NBA career. Conversely there are those that say he’s ruining the game. Playing on that idea, the mantra of the Under Armour Curry 6 is to ‘ruin the game.’ The shoe’s upper is constructed from a lightweight, compression-like knit material. An external heel counter adds stability and support, while the speed plate locks your foot down and keeps your toes in place. 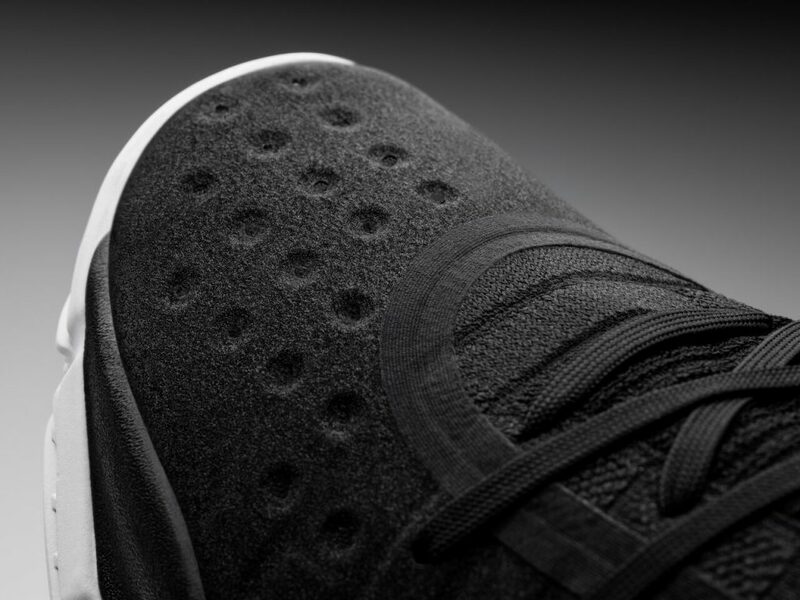 It all sits atop a full-length UA HOVR midsole which provides an explosive energy return and a light, zero-gravity feel. 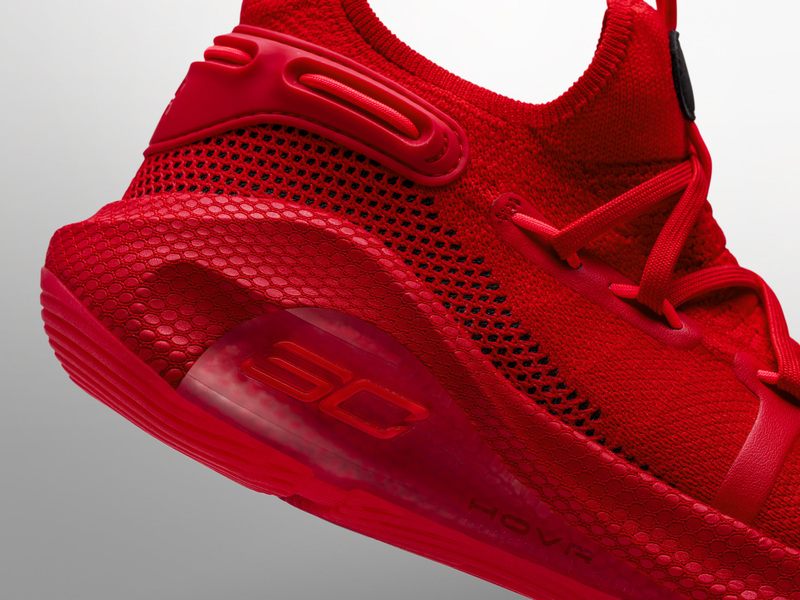 Ruin the game with the Under Armour Curry 6 ‘Heart of the Town’ on 1/18 at Finish Line. 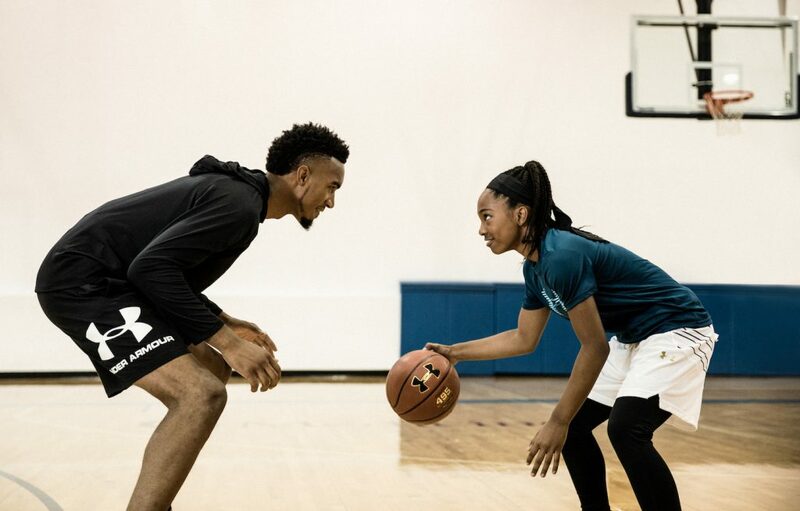 Earlier this summer we linked up with Terrance Ferguson of the OKC Thunder to show the kids some love. This exclusive event was limited to 10 Winner’s Circle members at the home of the G-League’s Oklahoma City Blue’s practice facility. 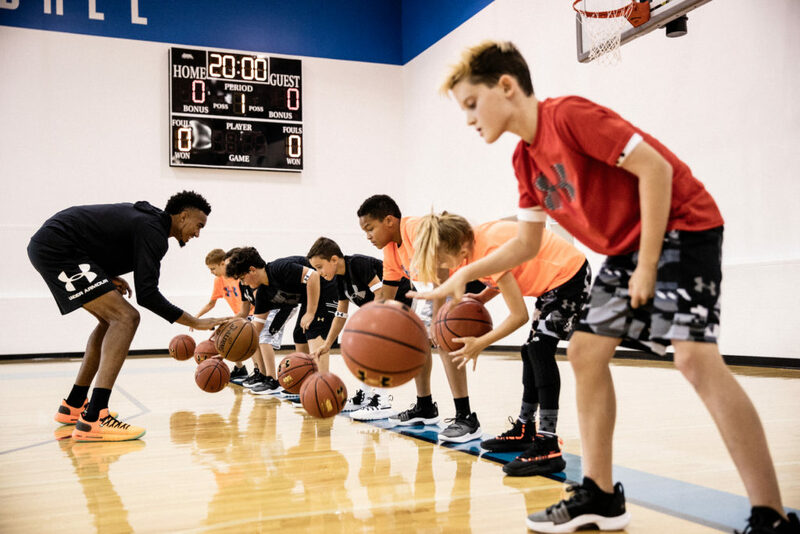 It was there that the kids got the opportunity to hit the courts with Terrance Ferguson and grab some freebies to brighten up their summer. 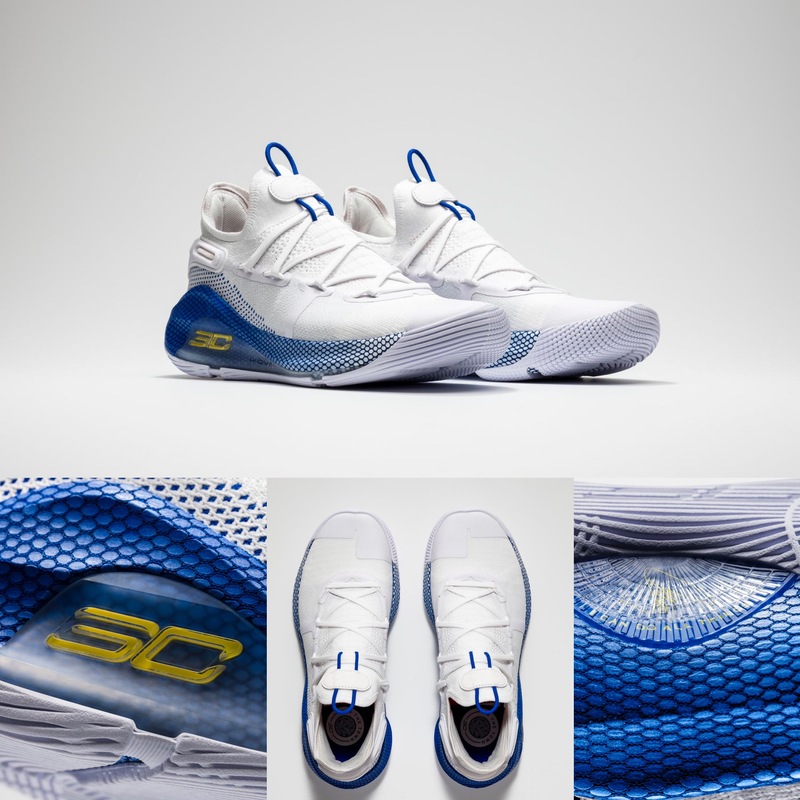 Each one was gifted a head to two Under Armour look with the latest from UA Basketball like the Curry 5, SC 3Zero IIs, and Jet 2018. 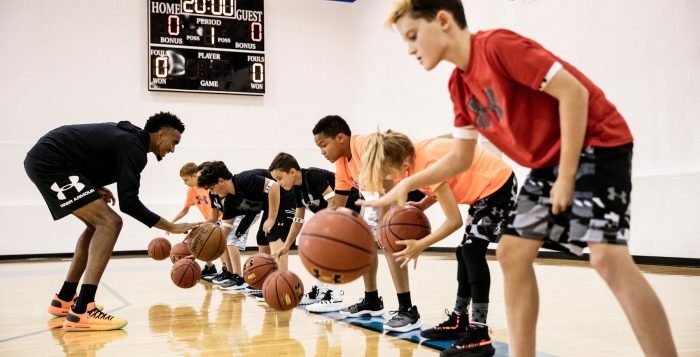 This exclusive camp not only allowed the kids to play one-on-one each other while Coach Ferguson and a professional UA basketball coach gave them pointers, but also play one-on-one with Terrance Ferguson himself. Think about heading back to school with signed sneakers and a few videos on your phone of you playing against an NBA player. If you aren’t already a member of our Winner’s Circle program, sign up now for more exclusive opportunities for you and your family. 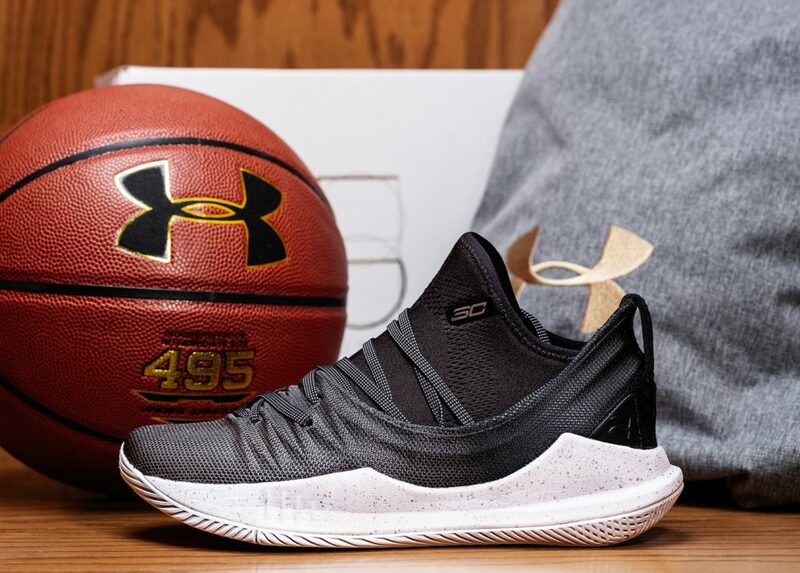 Even though the NBA season has come to an end, Under Armour has no plans of slowing down as they continue to drop Curry’s signature sneaker. The next UA Curry 5 comes dressed in an Metal Grey, Ivory and Tokyo Lime color scheme. This Curry 5 features a Cool Grey knitted upper with its “SC” branding done in a Warriors-themed Blue and Yellow tone. 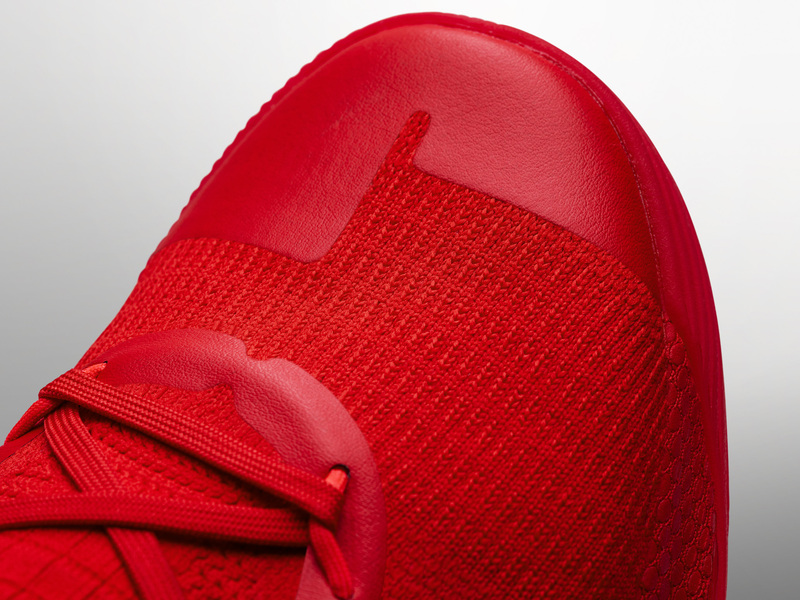 Finishing off the design is a full Gum rubber outsole. Grey plastic heel accents, a grey midsole and a classic gum outsole complete the shoe’s no-frills look. Make sure you grab your pair of the Under Armour Curry 5 on July 13th at Finishline.com. Steph Curry is back in the lineup for the Golden State Warriors and he is just what they need to hold off the Houston Rockets as they push for another trip to the NBA Finals. 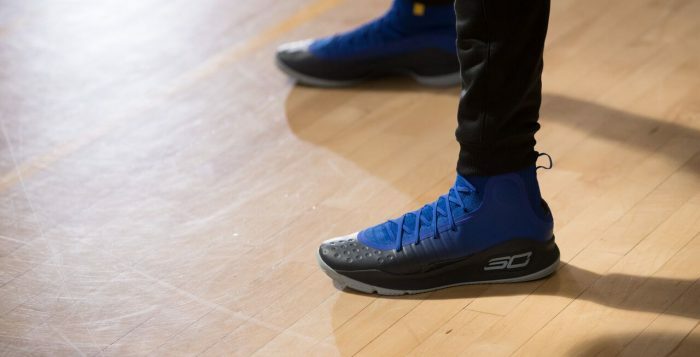 Under Armour will be lacing up Steph Curry with new colorways of the Curry 5 throughout the Western Conference Finals and they’re hoping to during the NBA Finals if they get there. 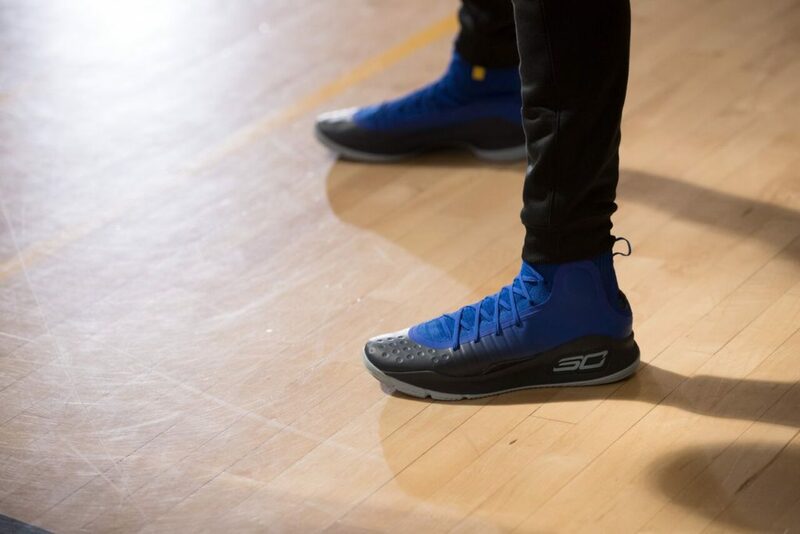 One of those iterations that you may see Curry lace up is this new colorway. The shoe features a White upper with an iridescent pattern on its mudguard and toebox. 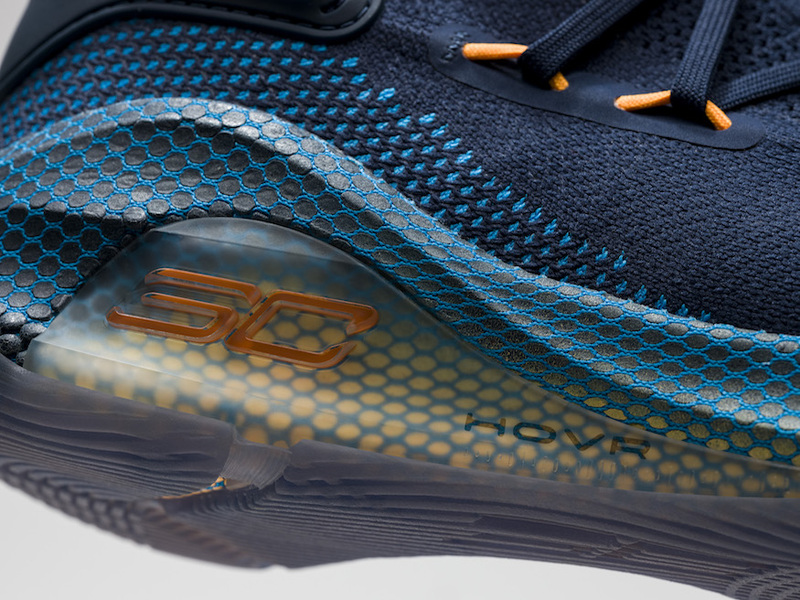 Adding more contrast are Orange accents on the “SC” branding atop a Blue icy outsole. 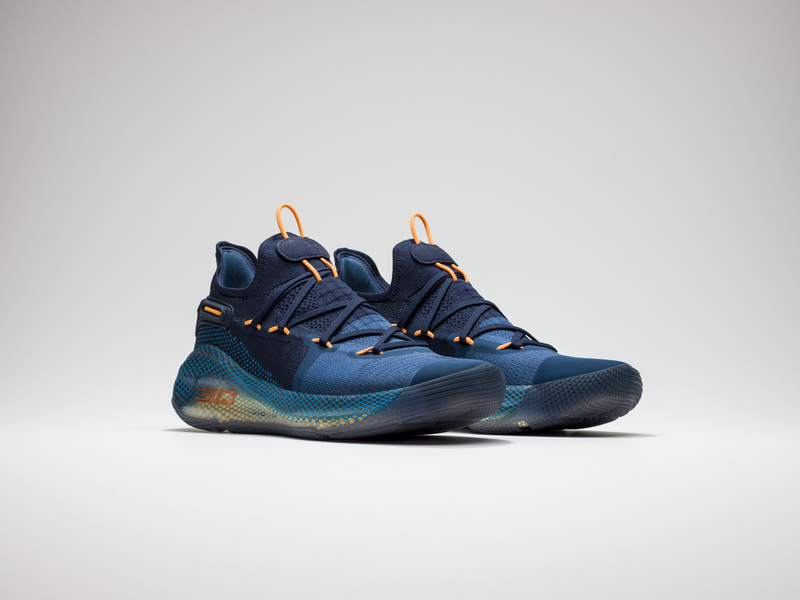 Make sure you grab your pair of the Under Armour Curry 5 on May 18th at Finishline.com. Steph Curry has more range on the court than any other player in the league and now UA is honoring that skill with a special UA Curry 4. 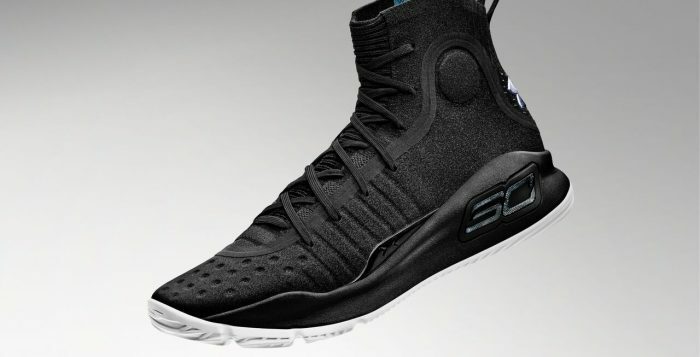 The Under Armour Curry 4 ‘More Range’ is inspired by Curry’s otherworldly shooting ability that dazzles his fans and demoralizes his opponents. With an all-black toe box, outsole, sock liner and upper, the colorway sets a markedly serious tone. The splashes of color are ever so subtle, with a slightly visible icy blue signature SC30 mark on the sole and pull tab. Outside of that there’s a flash of white on the UA logo that pops at quick glances. The aesthetic of this colorway makes very clear its intentions. 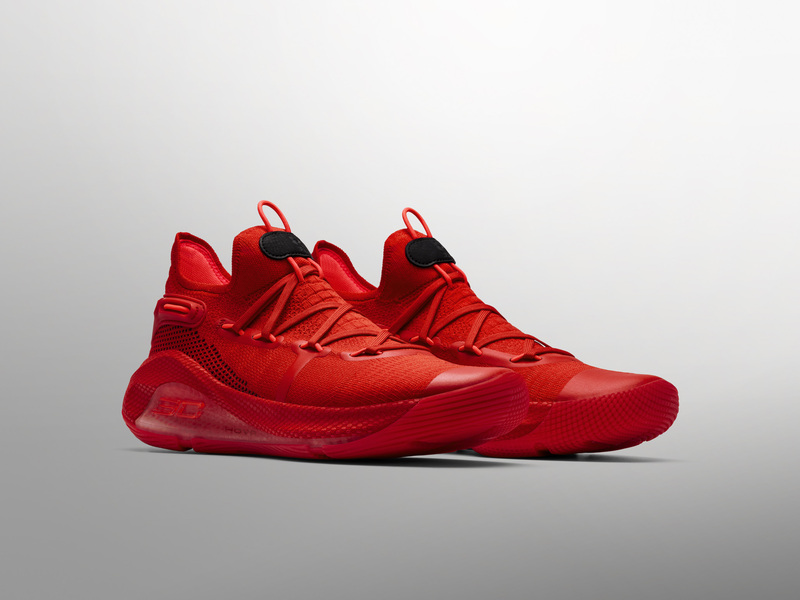 Step your game up when you hit the court in the Under Armour Curry 4 ‘More Range’ and grab your pair on December 24th at Finishline.com. 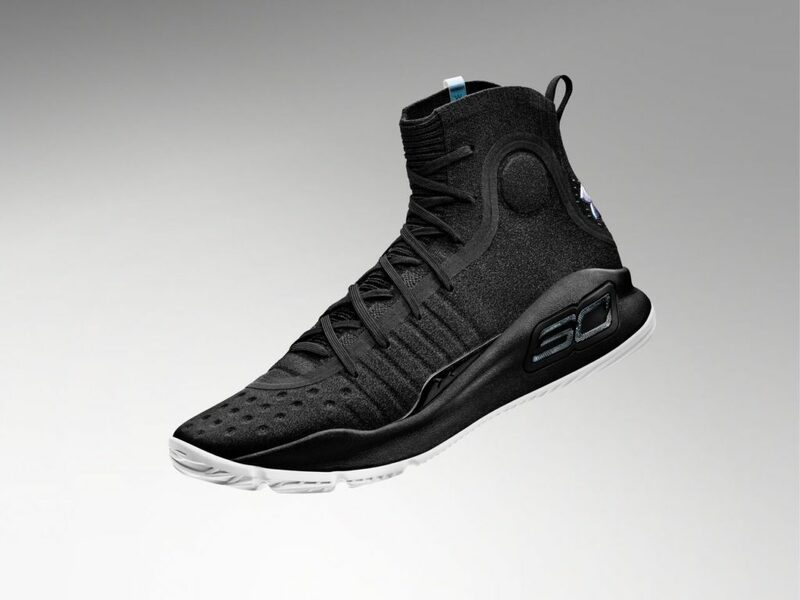 The NBA season is off with a bang and so is the next rendition of Steph Curry’s signature line with the UA Curry 4. 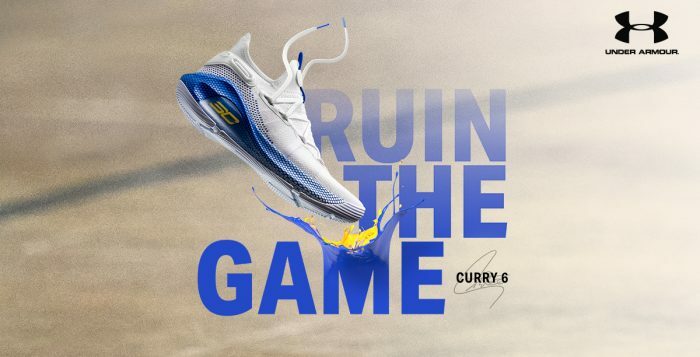 Everything is brand new for Curry’s latest silhouette, starting with the one-piece Speed Plate that addresses mid-foot stiffness and lateral containment by transitioning from the medial arch to the lateral forefoot. This next colorway is being called ‘More Fun’ but it could also be said as an ‘Away’ pair that clashes so well with the teams road uniforms. 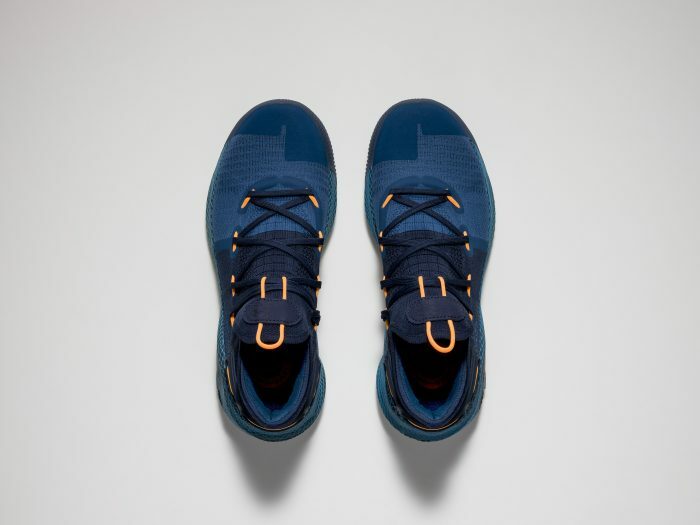 While UA opts for the classic ‘Dub Nation’ pairing of royal blue and yellow, a darker navy blue shade seems to be the dominant tone as it is featured on the gradient upper and on the midsole. Make sure you grab your pair of the Under Armour Curry 4 ‘More Fun’ on November 11th at Finishline.com.